A strange older woman with scraggly gray hair and jewelry that jangles as she walks, Matilda is certainly not the most likely person to buy the old Barton Building on the town’s quaint main street. When it becomes apparent that her new shop doesn’t fit the expectations of Parrish Springs residents, a brouhaha erupts. After all, Christmas is approaching, and the last thing the town needs is a junky shop run by someone who looks and acts like a gypsy. 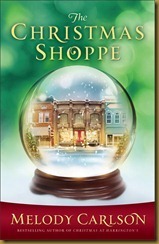 But as townsfolk venture into the strange store, they discover that old memories can bring new life and healing. Well, I don’t have a whole lot to say about this book, other than… it’s short, cute, and a lovely little diversion on a snowy day. Grab yourself a mug of tea, a blanket, and a comfortable spot on the couch, and curl up with this on a lazy Sunday afternoon during the holidays. The story is full of quirky (and a little cliche, but still enjoyable) characters, a simple plot, and a heartwarming message that’s appropriate for Christmas. I’m afraid that if I say too much more, I’ll give the surprise away, so… all I can say is, if you’re feeling some holiday blues, or need a break from running around, pick up this little gem and breathe easier for a few hours. 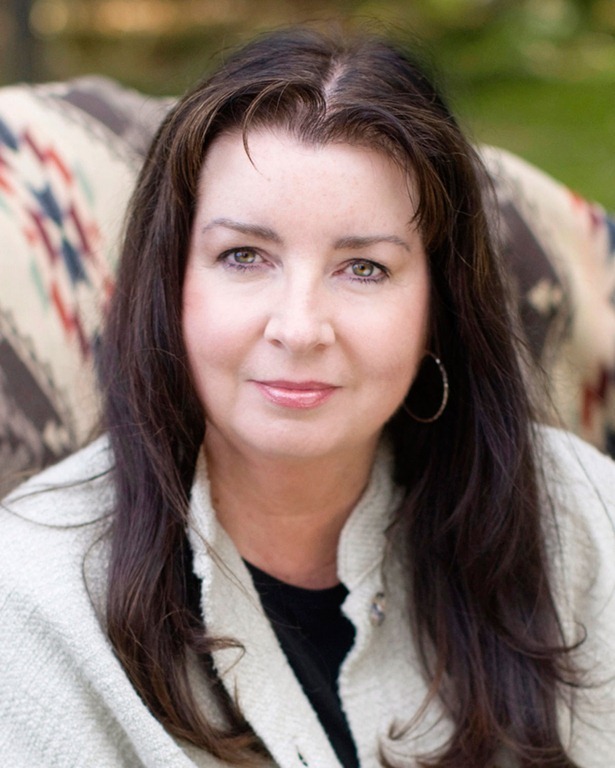 Melody Carlson is the award-winning author of over two hundred books with sales of more than five million. 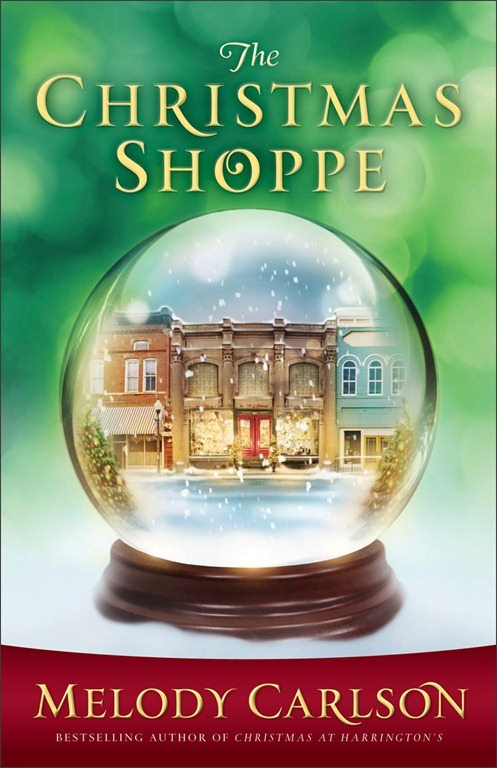 She is the author of several Christmas books from Revell, including the bestselling The Christmas Bus, The Christmas Dog, and Christmas at Harrington’s, which is being considered for a TV movie. She is also the author of many teen books, including Just Another Girl, Anything but Normal, Double Take, The Jerk Magnet, and the Diary of a Teenage Girl series. Melody was nominated for a Romantic Times Career Achievement Award in the inspirational market for her books in 2010 and 2011. She and her husband live in central Oregon. For more information about Melody visit her website at www.melodycarlson.com. This entry was posted on Monday, November 28th, 2011 at 4:14 pm	and is filed under Tasty Tomes. You can follow any responses to this entry through the RSS 2.0 feed. Both comments and pings are currently closed.